I have been so busy. I love posting in my blog and did it almost everyday over the summer. It is not that I don't have anything to say; I actually have sew much to say! In all honesty I have been spending too much time working and not enough doing the things I love to do. Last week I spent 7 hours on homework outside of class....7 HOURS! I am turning over a new leaf and spending more time posting, writing in my journal, and reading the Woman's Day and Better Homes and Gardens magazines I have piling up in my dorm room. Just as a general update, I am studying Biology with a pre-med focus. My goal is to have as close to a 4.0 as possible while staying involved in clubs so, I tend to spend too much time working and not enough relaxing.The library is literally our second home and Alec and I spend most of our date nights there. Sometimes I get to go home, though! When I go home I spend as much time as I can spare crafting and baking. 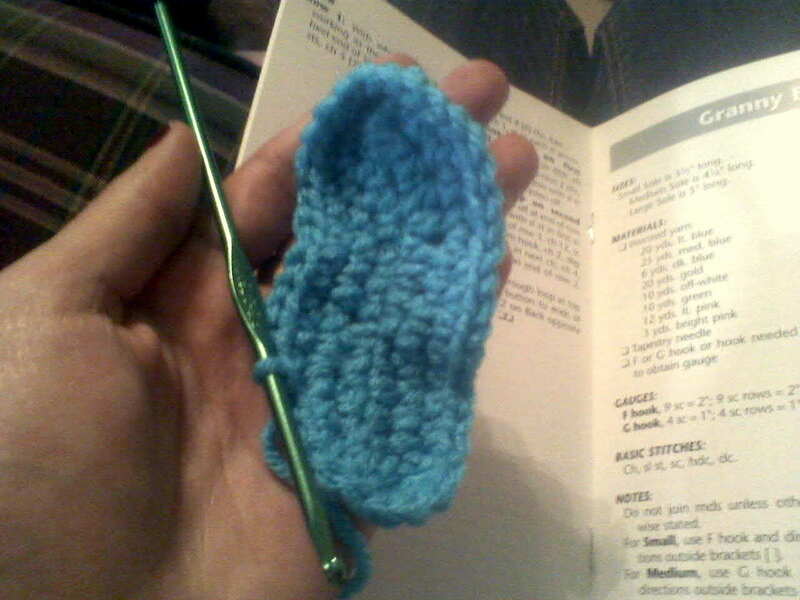 I made this little half of a baby-booty a few weeks ago but, it didn't turn out. This is the first season of crocheting where I spend less time making scarves and more time following a pattern. I find it rewarding to follow a pattern and make something I had no idea to make. It just dawned on me that I am capable of following a pattern and combining all of the stitches to actually make something. Alec even humors me and pulls the yarn for me while I crochet and he watches TV! I made this little turkey for my dorm room for Thanksgiving and I absolutely love it. The yarn for the feathers was actually my Grandma Kay's and I have a crocheted afghan on my bed in my dorm room that she made with the same yarn! I'm sure she would be proud to know her granddaughter takes after her. I convinced my mom to make a turkey, too. 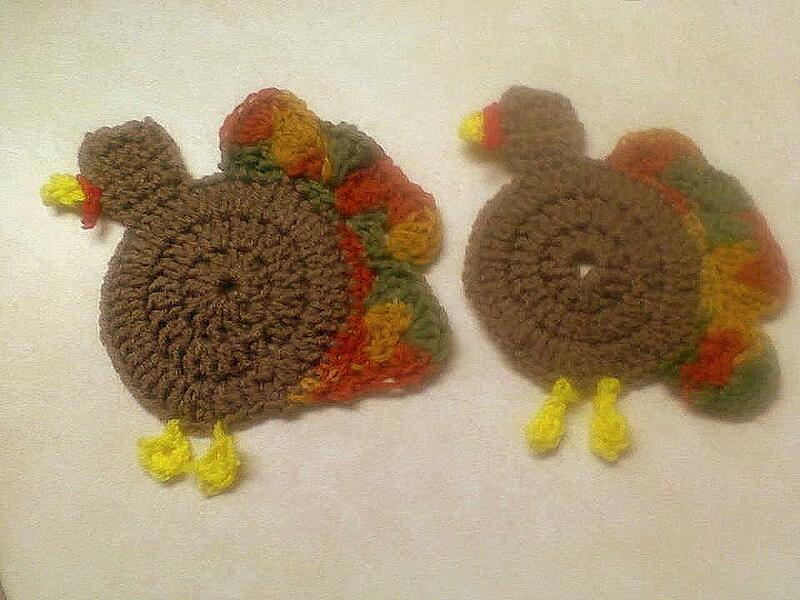 She was resistant but, now I have two turkey coasters that I can save and use everything Thanksgiving. They ironically look like a mother turkey and child turkey because our turkeys ended up being different sizes due to the tightness differences in our stitches. For Halloween, Alec and I baked cupcakes and used my new cake decorating kit to decorate them. 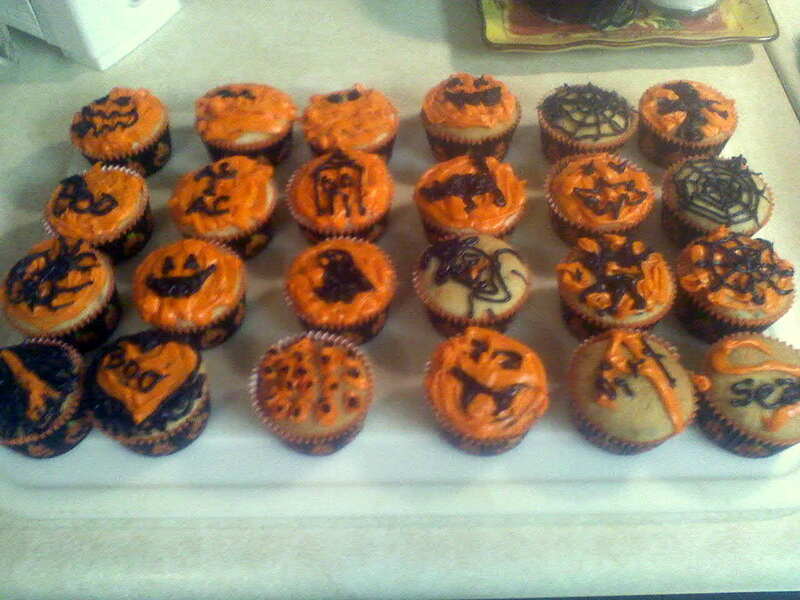 Alec didn't know how to make cupcakes or decorate them so we had fun doing it. 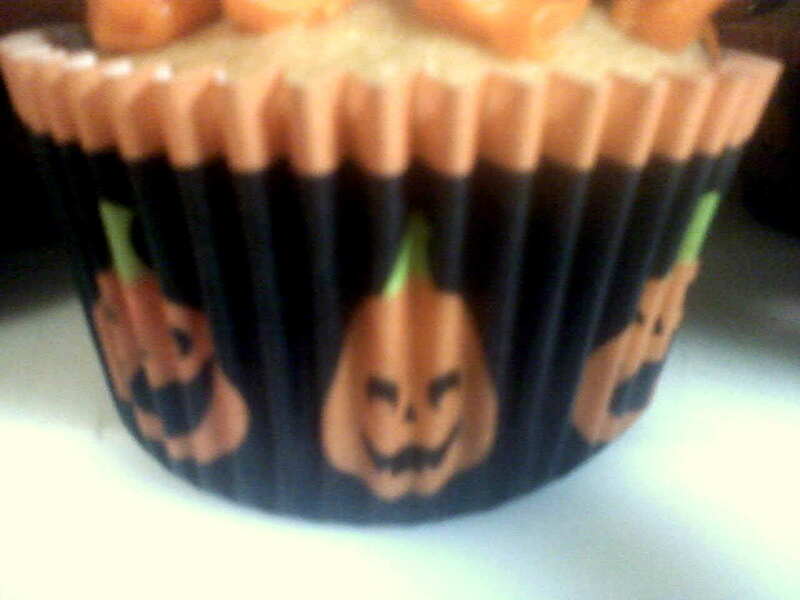 They were Halloween confetti cupcakes with red and orange frosting and Halloween cupcake holders. We made all sorts of designs from pumpkins to cats and spiders. The idea originally stemmed from a mummy cupcake design I saw in one of my magazines and we basically ran with the concept. Here are updated pictures of my two favorite men: Alec Ryan and Ryan Jordan! 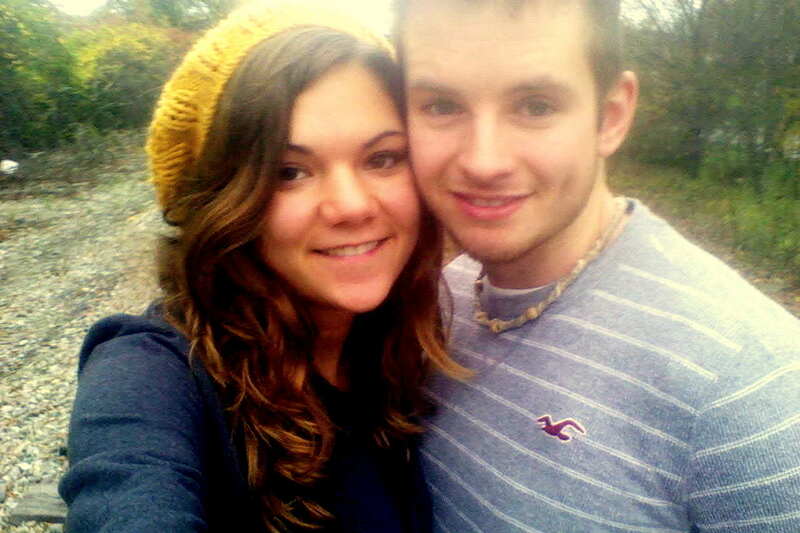 This first picture was taken on the train tracks on campus on our way to visit my Aunt Rita in the hospital. This one is blurry but, Ryan's cuteness is clearly evident. He is crawling now and he looks like a little crab when he does it! Apparently, he can walk now but, I have not been home to see him do it yet. 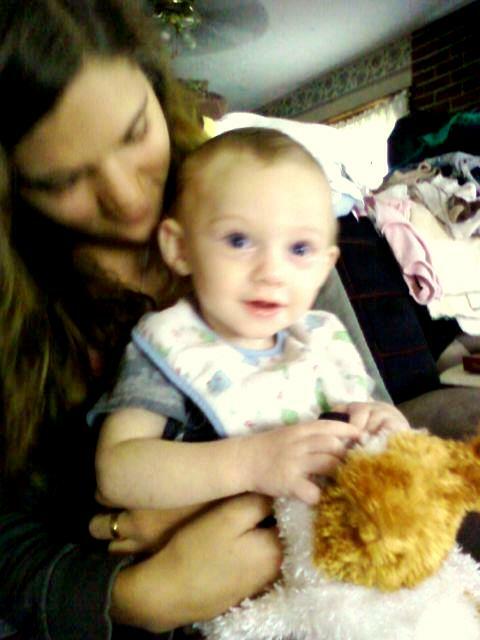 I wish I could see him everyday or at least once a week. I hope to be posting a lot more because I have lots to share. Hope everyone is having an amazing autumn.